We are dream stealers, according to this critic. I was searching for a POSITIVE website and my Pastor says that the world is 90% negative and 10% positive. I feel so blessed and priveledged to be among th e 10%. When I was in business school, I learned tthat business is not for everyone but for those who chose to be in business. I just have a few words to say. When I fell upon this site, I felt responsible to do my input. I am amazed to find that people actually took the time to create this extensive website dedicated to bringing in the 90% of the negative. This website is no different than the websites that lead teenagers to commit suicide, the sites that lead people to sell drugs, the sites that promote infidelity and the sites that promote terrrorism. and the site that promote Anti-God and so on and so on. Internet is a good resource when it is promoting good research that helps people to think positive and provides positive and productive solutions, . However, when it becomes a way to downgrade ANY company, person, or purpose of other or effort of others or it becomes a way to play with the weakness of other individuals, it becomes an ATOMIC BOMB!! I can understand being disgruntled, let-down,feeliling defeated and dishonored by others. I have been there , just like many. However, life is too short. And only those who are willing to help other people use their talents and skills to influence them in a positive direction are called CHILDREN OF GOD. I have learned that by sharing all of my problems with EVERYONE constantly brings other down and creates a haven for them to do the same which also hinders their personal, spiritual, physical, intellectual and financial growth and mine as well. This is NOT what GOD has intended for people to do. There was a time in my life when I wanted to start a website like this one., but I realized that it was taking ALL my energy, spirit and not giving good sense of fullfillment. Therefore, I decided to apply ALL of my energy and efforts for a good cause. I understand and accept that in any good cause there is still obstacles, dream-stealers,,the suffering and the tears in order to Grow. As long as it will benefit the majority of others, it will be a good cause..
Whoever created this website, seems to be a go-getter and very creative, how about putting energy, time and effort in a positive direction. NoOne says that you have to like MaryKay, Primeamerica, Party Lite, Avon, Herbal life, to have a job, work iin a corporation or in a private business or even have your own business, be married etc. or that you willl find the PERFECT life and people. THERE IS NO SUCH THING AS THE PERFECT LIFE> I hope all of you realize that there is NO PERFECT LIFE. This is my first and last time visiting this site. I have my life to live and family to lcare for WITH!! Good luck and GOD BLESS YOU ALL!! and make it a great LIFE! YOu all deserve it! Welcome to the reason PinkTruth exists. A site dedicated to stopping people from committing the act of MLMing, and in particular, with the company of Mary Kay. Most definitely a worthy cause, coupled with the help of volunteers, all without monetary compensation. 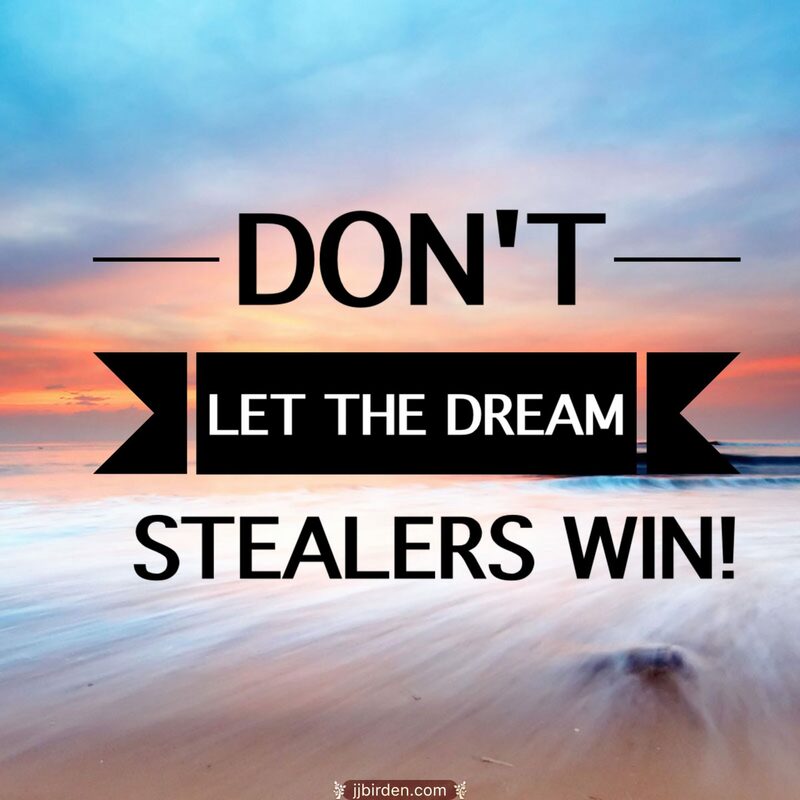 Yes, there are obstacles when people attempt to steal the dream of stopping fraud, but with enough suffering and tears by those who have been scammed, the movement will grow. I’d like to thank you for the encouragement to keep moving in a positive direction. Where would we be without folks speaking up to make a wrong, a right? Life isn’t perfect and there will always be con artists, but we do the best we can to thwart them for the greater good of honest humans; so they hopefully suffer less at the hands of MLMers. Well then, we are surely CHILDREN OF GOD because we are using our talents, skills, and experience to warn people that 99% of people in “direct sales” and “mlm” lose money. That’s a fact supported by numerous studies and even corroborated by the FTC (that’s the government in case you didn’t know). Those that lead others into a nearly impossible dream that causes 99% of the participants to lose money are the real dream stealers. And ultimately they do it entirely for their own enrichment. And finally, do an actual Bible study on the term “children of God” to see who it applies to. Thank you. Wow, we’ve really hit a nerve on this one? Why does your religion lead you to think that encouraging women to stop participating in an exploitive business scheme the same as urging someone to kill themselves? How, in your belief system, is exposing the wedges that MLMs try to drive between husbands and wives the same as promoting infidelity? Promote “Anti-God? Unless your God is Mammon, nope. Isn’t that what your post is… a way to downgrade ANY company – like Pink Truth? ANY person – like Tracy? ANY purpose of other – like stopping people from joining MKult, or helping MKult victims? Just do me a favor. First stand in a dark closet, close the door and stick your head in a paper bag. That way you won’t be giving false hope to young women so you can take their money, then making them feel like dismal failures when the truth comes crashing down on them. You have a lot of nerve telling us that our negativity causes suicidal thoughts. Truth isn’t negative. Truth is truth. Painting your “Fake it til you make it” false hope as truth, then blaming them for failing, is what really causes suicidsl thoughts. Sorry but you are confusing this site with Mary Kay Corporation. MKC is a predatory MLM monster that has caused far more damage than good. Compare the definition of a cult to MKC. The similarities are too numerous to ignore. Oh, and your excessive use of capital letters and punctuation is a dead giveaway. Uh, thanks for the pep talk Ms. Judgey McJudge Judge. The first two pages of hits were about that freaky cult from the ’70s that is still operating as “The Family International.” You know the one — practiced pedophilia and advocated “flirty fishing” (i.e., prostitution) to win converts. Coincidence? A cult is a cult. I’m not even religious anymore, but I remember enough of Scripture to know that Jesus was not all positivity all the time. He cursed out the Pharisees and overturned the money-changers’ tables in the Temple, for starters. John 8:32: The truth shall set you free. Which dovetails nicely with Matthew 5:9: Blessed are the peacemakers. Those who have found the truth, either via PinkTruth or on their own, can finally be at peace. If you want to take things a step further, try looking up all the times the bible talks about false prophets. Jesus calls them out in Matthew 7:15. Then he really hits them hard in Matthew 7:21-23. The Mary Kay elites can crow that they “Take Jesus as my business partner” all day long. What they don’t understand is that Jesus does NOT take them as HIS business partners. Any good God does through them is despite their efforts, and not with their efforts. I wonder what her pastor’s opinion is of how MK twists Scripture and supports the prosperity movement. Interesting how her search for positive sites led her here. Strong words in the first paragraph. I’m assuming that she’s living in the pink bubble and is scared. I used to be upset with my former SD. Now I feel compassion towards her. I can’t imagine what it feels to have years of mk language thrust at me. Reading this site has shown me how devious and twisted this company is towards its consultants.